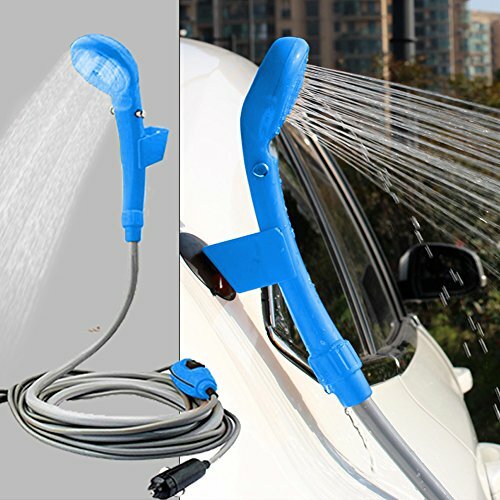 EASY TO USE: Just put the pump(built-in filter system) into lake/sink/bucket with water, and turn on the switch, then you will enjoy an outdoor shower with the 2-meter hose. PROMISE: If you have any question, please contact us, we will response you in the first time. And if you are not satisfied with our products by chance, we offer you a full money back guarantee. If you have any questions about this product by Wilove, contact us by completing and submitting the form below. If you are looking for a specif part number, please include it with your message.